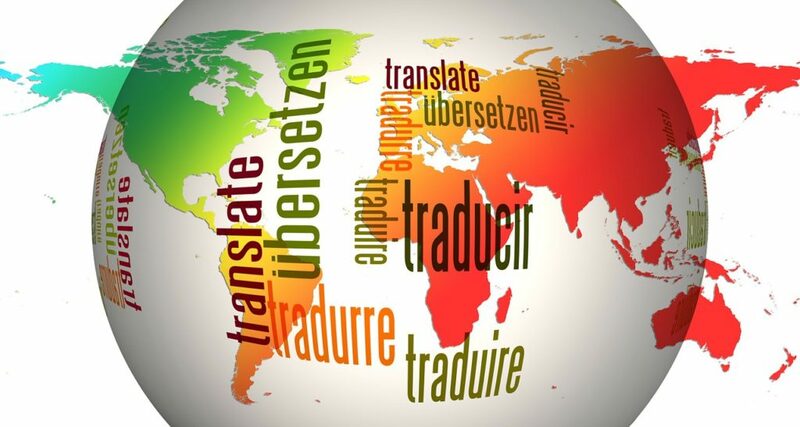 Do you want our applications to be in your language? Do you want CPU-L and GPU-L to be available in your native language? To do this, contact us at our email address contactoijsoft@gmail.com and we will send you the instructions to translate all the texts of your favorite iJR Software app.